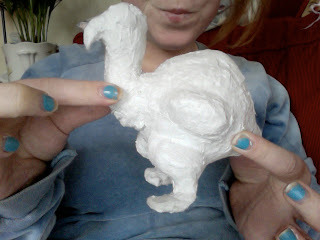 Ive been working on 'project dodo' as i like to call it. essentially, this is my contribution to 'The Consequences Collective', which is a group of us illustration with animation students and embroidery students from Manchester Met. Working on the theme of 'Consequences', we are creating a body of work to be displayed in various locations and venues around the UK. 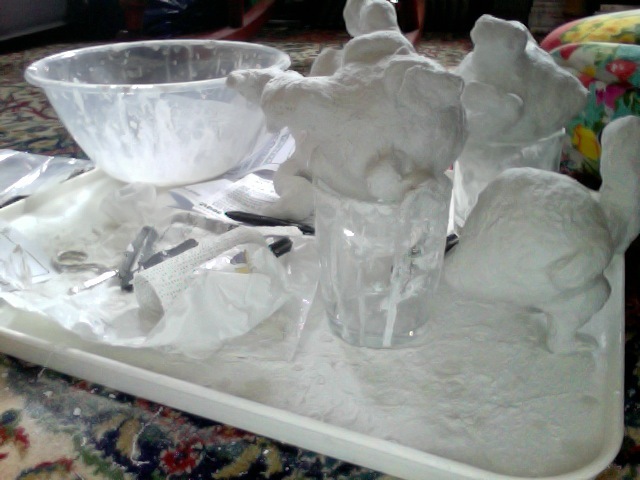 These are the start of my 5 dodo's, which i am lovingly making out of modroc and polystyrene. i shall update as i continue them!